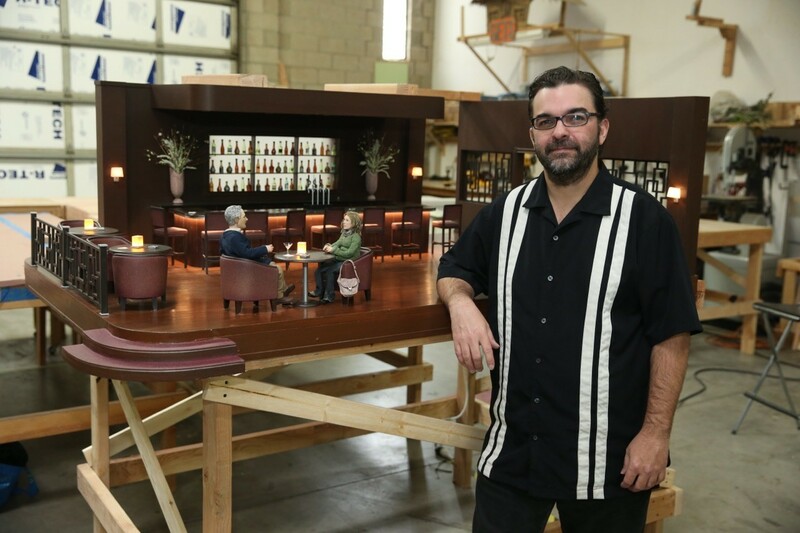 Anomalisa is a film about a man crippled by the mundanity of his life as he experiences something out of the ordinary. 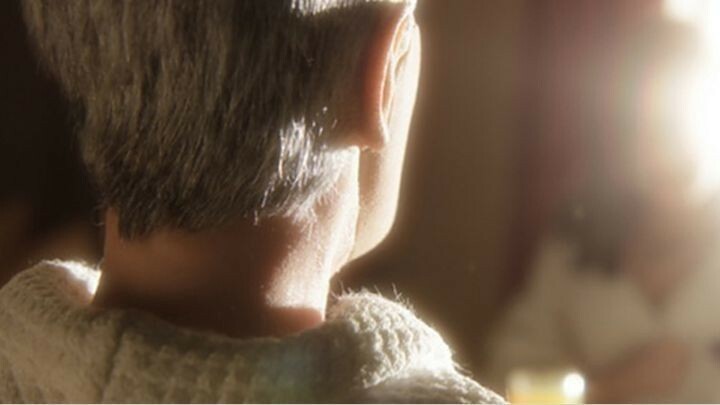 A beautifully tender and absurdly humorous dreamscape, from the minds of Charlie Kaufman (SYNECDOCHE, NEW YORK) and Duke Johnson ("Community" episode, Abed's Uncontrollable Christmas), this stop-motion animation wonder features the vocal cast of Jennifer Jason Leigh, Tom Noonan and David Thewlis and a stirring strings-based score by Carter Burwell. 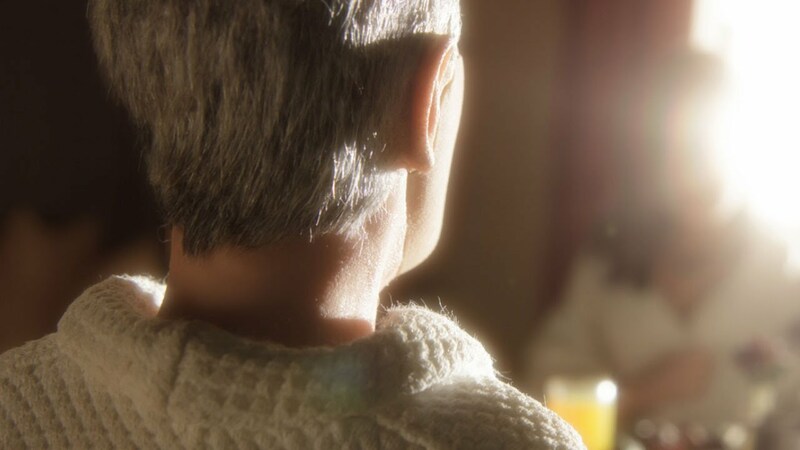 The darkly comedic and surreal stop-motion journey of a man's long night of the soul, ANOMALISA confirms Charlie Kaufman's place amongst the most important of American filmmakers, and announces Duke Johnson as a major creative force. 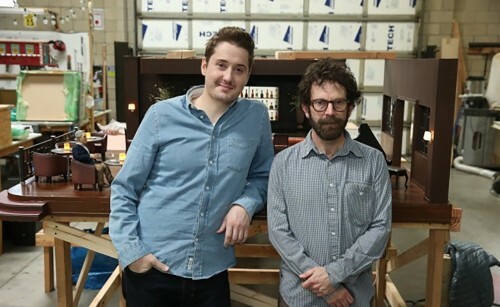 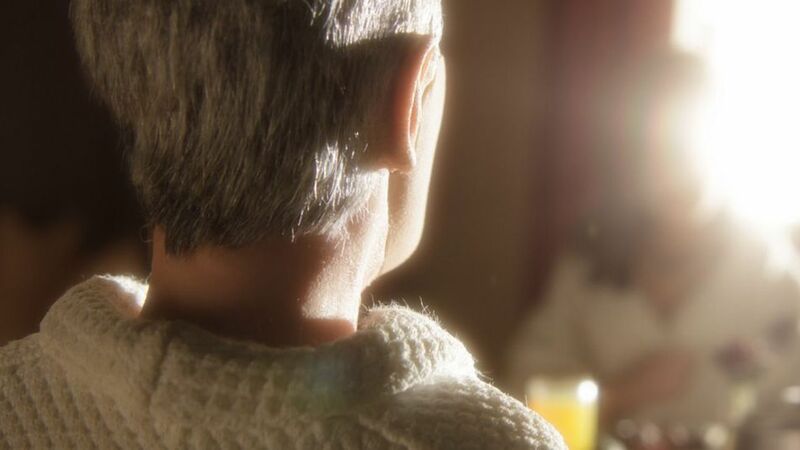 After a seven-year break, Charlie Kaufman is back with a new animated movie, Anomalisa. 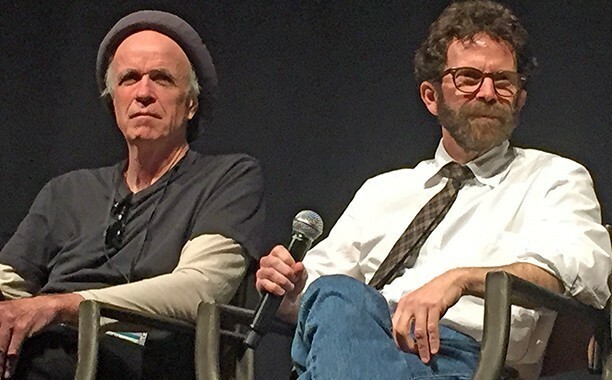 The Eternal Sunshine of the Spotless Mind writer hasn't lost a beat. 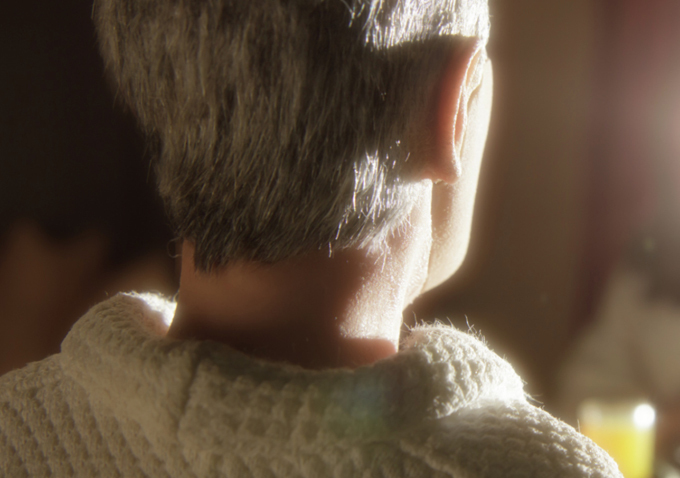 Can ‘Anomalisa’ Break Out Into Other Oscar Categories?